Poictou / Pictonum Vicinarum que Regionum Fidiss Descripto. 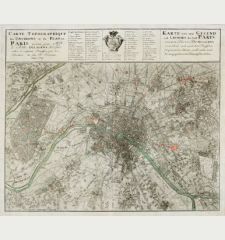 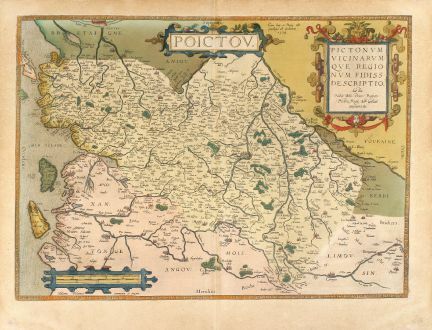 Old coloured map of the Poitou. 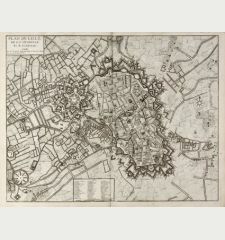 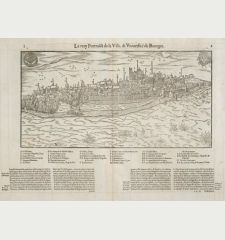 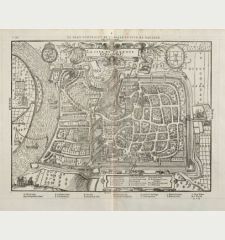 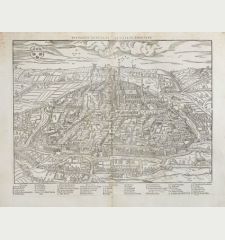 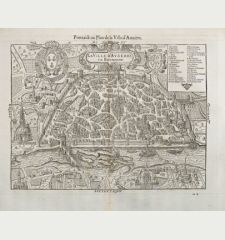 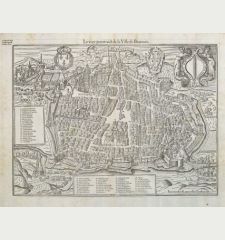 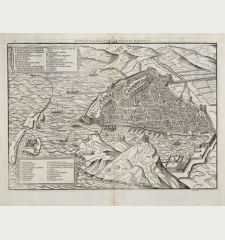 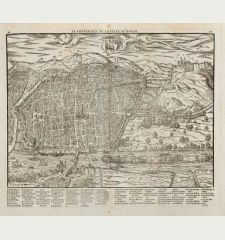 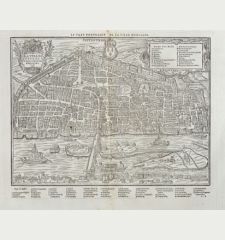 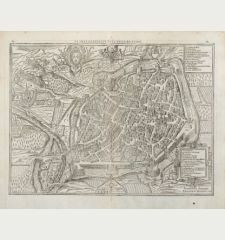 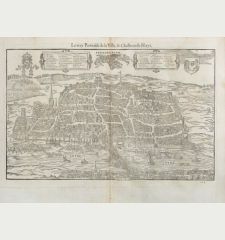 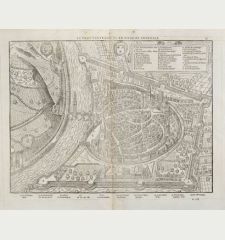 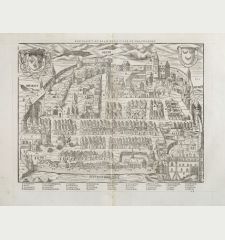 Printed in Antwerp by C. Plantin in 1579. 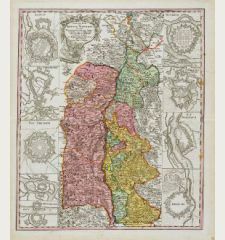 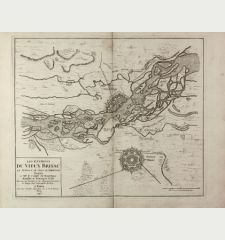 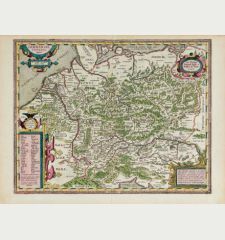 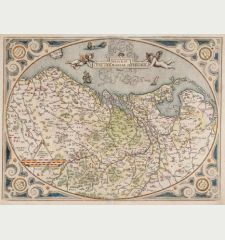 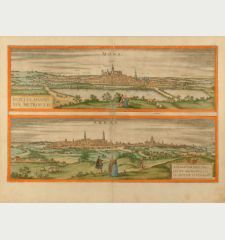 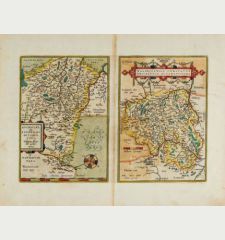 Beautiful original old coloured map of the Poitou in Western France by Abraham Ortelius. 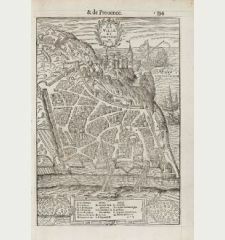 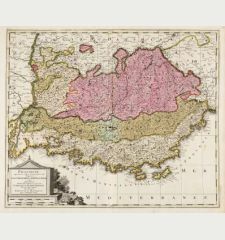 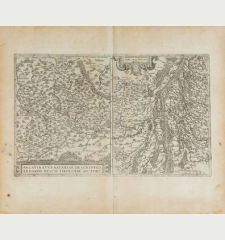 Showing the Atlantic coast with La Rochelle up to Limoges in the East. 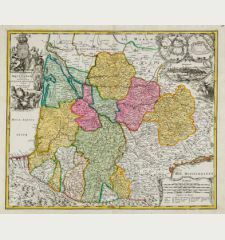 With three nicely coloured cartouches. 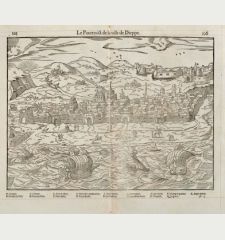 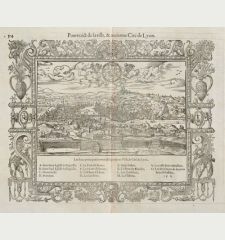 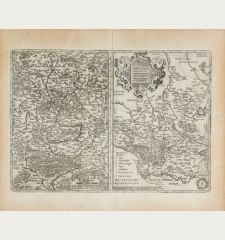 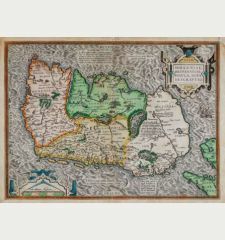 From the 1579 Latin edition of "Theatrum Orbis Terrarum" in first state. 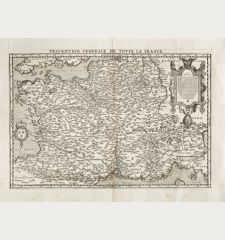 Title Poictou / Pictonum Vicinarum que Regionum Fidiss Descripto. 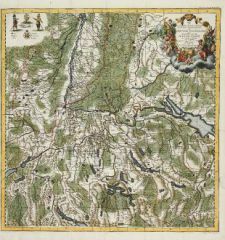 Overall some browing, otherwise fine condition. 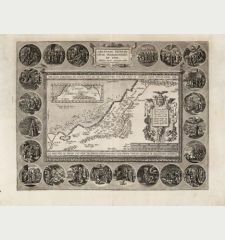 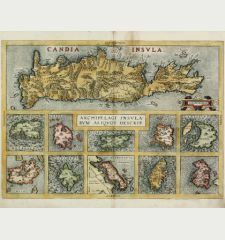 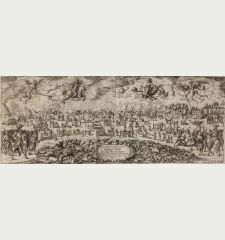 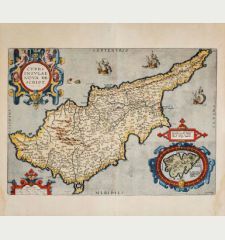 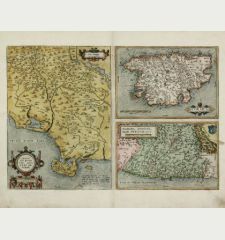 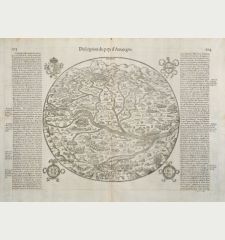 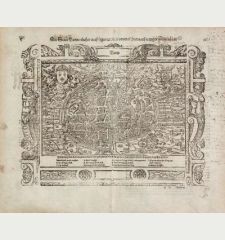 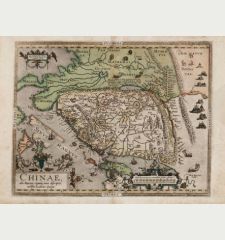 Abraham Ortelius: Poictou / Pictonum Vicinarum que Regionum Fidiss Descripto..